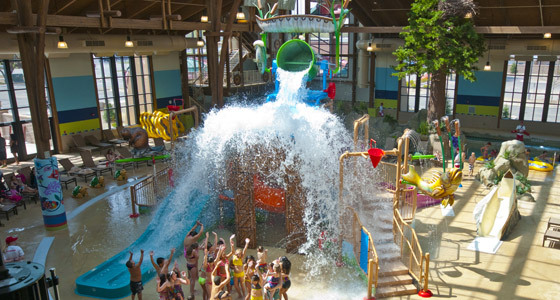 Spend the day at one of Michigan’s most visited indoor waterparks. Three story waterslides, Lazy River, Flow-Rider surf simulator, rock climbing wall and an endless summer await you when you visit. Day passes are available most days making this an awesome addition to your stay at Soaring Eagle Hideaway RV Park. The Kids will love Cyber Qwest Arcade and the family can grab breakfast, lunch or dinner at Nbakade Family Restaurant. Dine in the waterpark at Wiisinada Food Court or visit the snack shop. If you didn’t bring a swim suit or swim diapers make a stop at Traders Blanket Gift Shop in the hotel for supplies. You will also find a nice selection of wines for the adults. In the mood for a movie? Celebration Cinema is located about 1 mile from Soaring Eagle Hideaway RV Park. With the hottest first run features on the big screen Celebration Cinema is Mt. Pleasant’s movie home. Just across town is the jewel of the Mid - American Conference: Central Michigan University. There’s always something going on at the home of the Chippewa’s. Enjoy baseball or football games, concerts, or lectures from visiting notables. 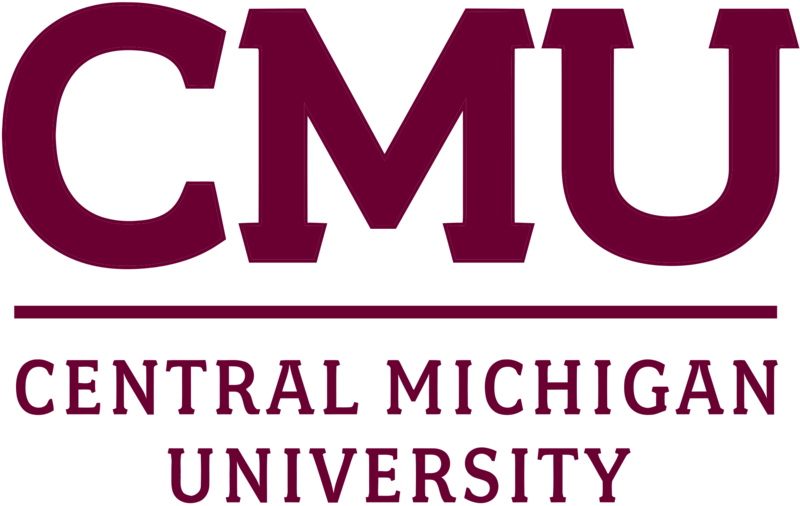 If you’re in town to visit your CMU student we are the perfect place to stay. Fire Up Chips! Enjoy the unique shopping and dining experiences of downtown. Browse for original art, find the perfect addition to your wardrobe, or something beautiful for your home. Downtown is a diverse and vibrant area with many dining and nightlife options and is the heartbeat of the community. For the curious and creative the Discovery Museum is a fun stop to energize your family. If your lil’ campers need a boost the Mt. Pleasant Discovery museum will wake them up. Minor League Baseball at its best in the friendly confines of Dow Diamond. Widely considered one of the top minor league ball parks in the country Dow Diamond is home to the Midwest league Champion and L.A. Dodgers farm team the Great Lakes Loons. 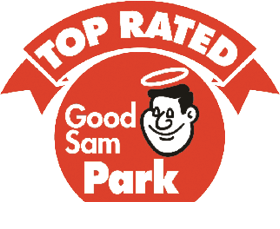 Located 30 minutes West in Midland, it’s a great way to spend a day in the sun.